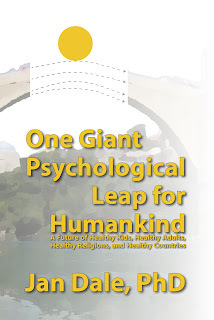 The Kindle version of Jan Dale's book One Giant Psychological Leap for Humankind will be available soon at Amazon. 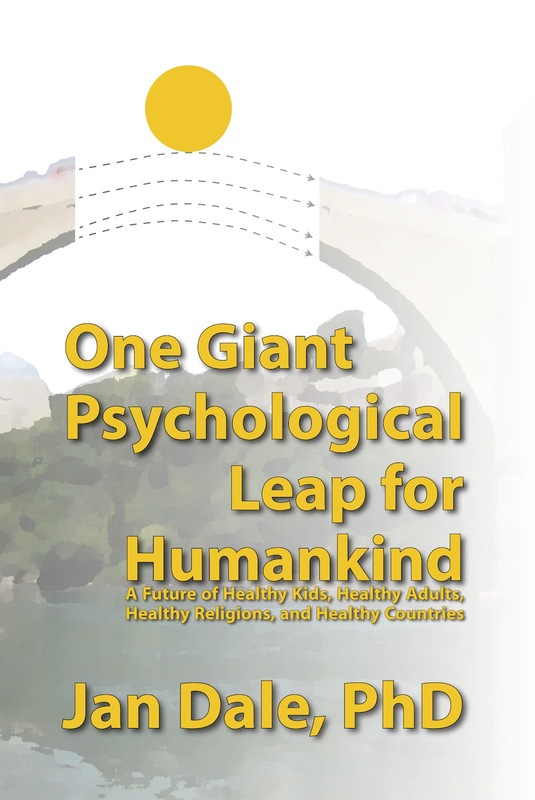 The book will be released as both a paperback and a Kindle version on December 15. Stay tuned!